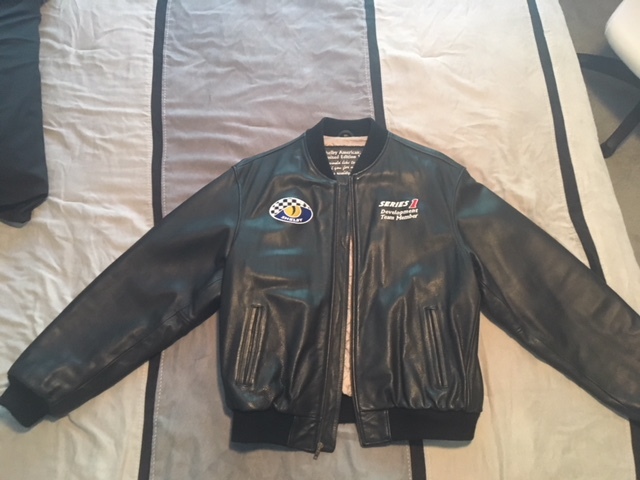 This is Carroll Shelby’s personal jacket he wore while developing the Shelby Series 1. These jackets were never sold to the public and only a handful were made for the small development team working on the Series 1. The condition is excellent and the jacket is a size XL.